Whether you are splashing around in the pool or competitively swimming, being around all that water means that you are likely to give no thought to hydration. Proper hydration is not only necessary for basic body functions, but it lubricates the joints and regulates body temperature. In short, if you are not adequately hydrated, you won’t be able to perform at your best. As proud sponsors of Swimming WA, Aussie Natural is aware of the importance of proper hydration when you are swimming. Water is not only needed for a variety of metabolic processes. Many of these processes affect recovery including nutrient absorption, muscle repair, and protein synthesis. This means that you will not be able to recover properly if you are not adequately hydrated. 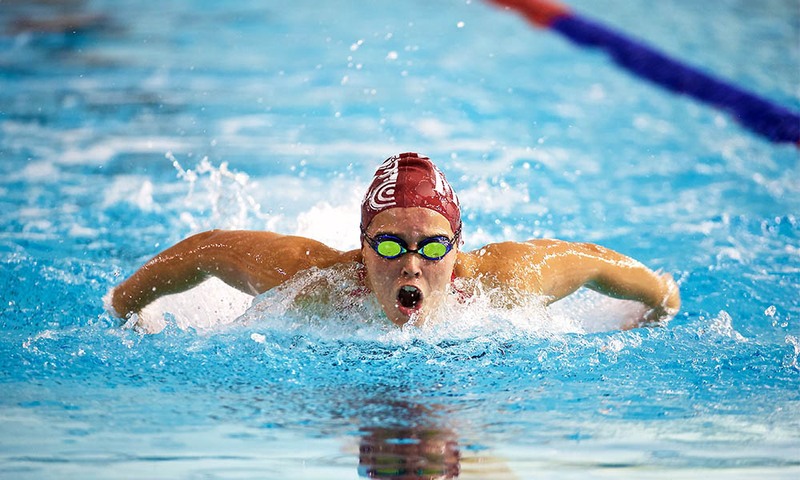 Since recovery is a vital element of a swimmer’s training and nutrition plan, there is a critical need to provide your body with everything needed. Additionally, even though you are surrounded by water, as your muscles burn glycogen, they will be simultaneously releasing approximately 2.5 units of water per each unit of glycogen. Research has shown that a loss of 2% fluid can degrade your performance by up to 20%. This is a massive margin when a fraction of a second can make the difference between a podium position and hitting the showers disappointed. One of the natural signs of dehydration is feeling thirsty, but it is likely that you are already dehydrated by the time this warning sign appears. A more reliable indicator is testing urine. If you are sufficiently hydrated, you will see that your urine is light and clear. If it is darker, it is likely that you are not drinking enough water. You should aim to have two almost clear tests per day. You also need to be extra cautious when you are exercising in humid, hot weather. In these conditions, the body cannot effectively cool itself, and heat illness can occur. Early symptoms include heat cramps and muscle spasms. Another dehydration symptom is stress and fatigue. The brain is approximately 80% water, which means that if you are dehydrated, you are likely to feel tired and irritated. This is sure to affect your performance when you hit the pool. The precise recommendations will be different for each body type. Generally, if you are properly hydrated, you will be able to exercise stronger and longer without hitting the wall. If you are regularly training, it is recommended to drink half a litre a couple of hours before you exercise. You should also drink every fifteen minutes during your training session. This can be a little challenging when you are in the pool, so a good rule of thumb is to weigh yourself before and after training. You should aim to drink half a litre for every half kilo lost for optimal health and performance. Aussie Natural is a proud Swimming WA sponsor, and we have current deals available for all SWA members. 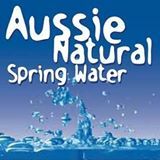 We will also be supporting SWA during the event series with delicious Aussie Natural spring water to ensure correct hydration and optimal performance. If you would like to know more, contact us and a member of our team would be happy to answer your questions. 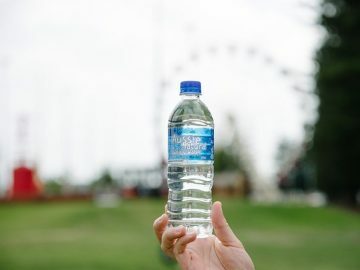 Do the Single Use Plastic Laws Affect Bottled Water? 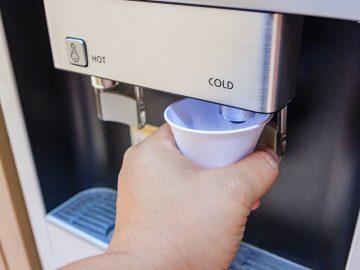 How Do You Choose the Right Cool & Cold Water Cooler Dispenser? Could an Office Water Cooler Boost Heart Health in Your Company? 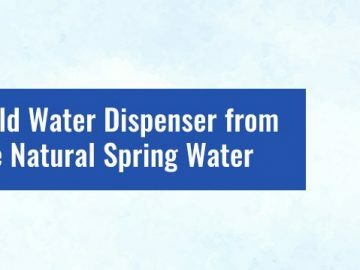 Why Water Dispensers Make Good Business Sense For Your Office?